What does a Marilyn Monroe Spas Franchise Cost? 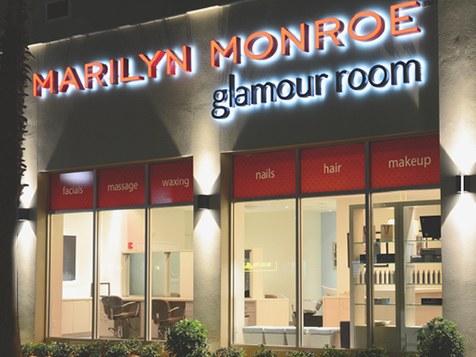 Marilyn Monroe Spas offer two business formats. Large spas (2,000+ sq feet) have a franchise fee of $45,000, a total investment of $416,000-$605,000, and a required capital of $200,000. The minimum net worth is $600,000 and royalty fees are 6% of gross sales. The small format (under 2,000 sq feet) has a total Investment between $293,000-$422,000. The required capital is $150,000 and a minimum net worth is $400,000. Marilyn Monroe Spas is an Iconic Franchise Opportunity in the $48 Billion Spa Industry! Whether you are starting a new spa business, looking to convert your existing salon/spa or are a multi-unit franchise owner looking for a new opportunity, Marilyn Monroe Spas franchises are popping up across the nation—and you could be one of them. 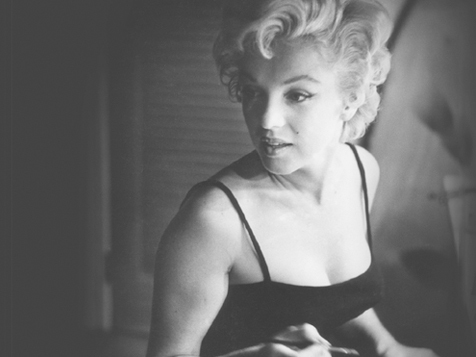 Marilyn Monroe was one of the most beautiful women in history. From her girl-next-door approachable beauty to her glamorous inspirations in photographs and movies, her legend endures around the world. 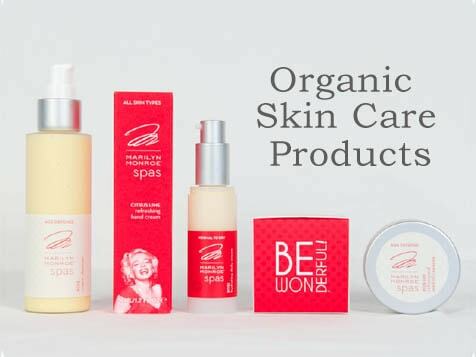 Built around the iconic Marilyn Monroe brand, our spas are revolutionizing the beauty and spa industry with a totally unique take on spa franchises. 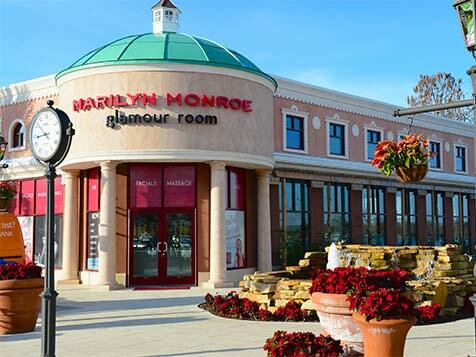 As an up-and-coming player in the $48 billion spa industry, Marilyn Monroe Spas locations offer their customers a range of beauty, grooming, and body maintenance services including facials, hair care, massage, makeup service, manicures, pedicures, waxing and more. Own a Franchise that is Reinventing the Spa Experience. The Salon and Spa industry is a vibrant and growing component of the U.S. economy, with annual sales of $48 billion! During the last four years, the Salon and Spa industry added more than 5,700 locations – a 6.3% gain (compared to 4.7% for the overall economy). The same holds true for Marilyn Monroe Spas - they are popping up across the world. Whether you’re starting a new spa business, looking to convert your existing spa, or are a multi-unit franchise owner looking for a new opportunity, Marilyn Monroe Spas Franchise is available for you. Full training and support are provided to all franchisees and includes access to the Marilyn Monroe Spa and Beauty Institute in addition to technical and business education. Learn about this amazing franchise opportunity. Inquire today!